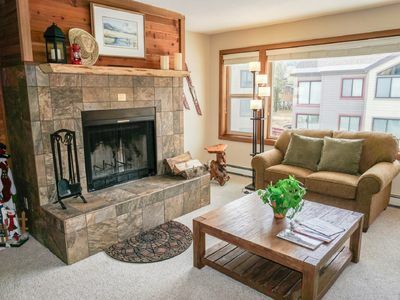 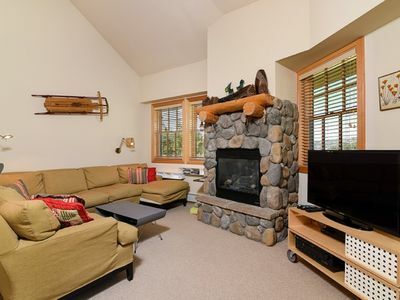 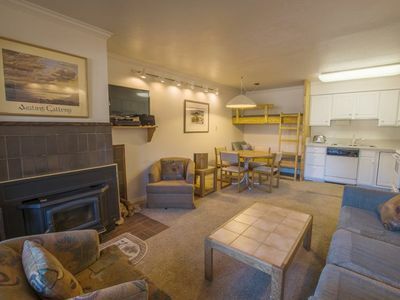 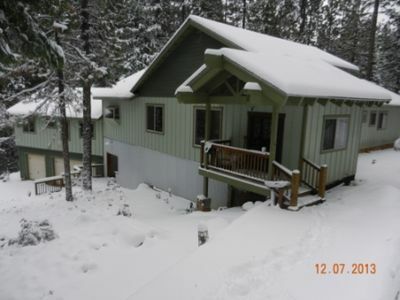 ***BASECAMP CONDO*** Condo, 3 Bedrooms, 2.25 Baths, (Sleeps 8). 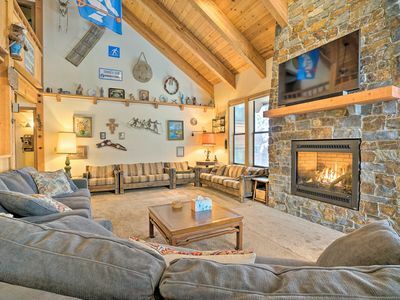 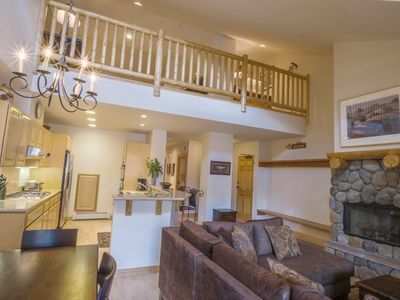 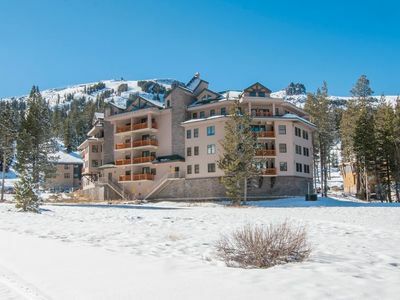 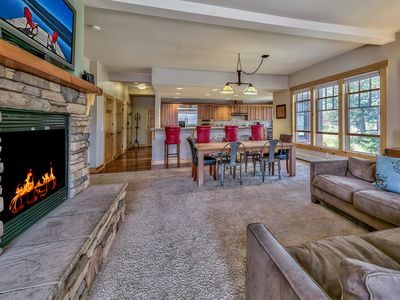 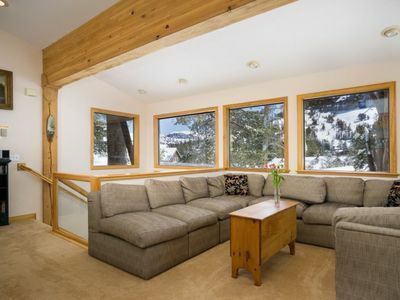 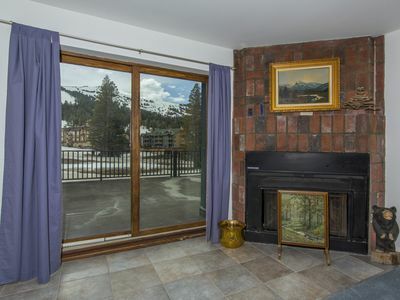 Luxurious spacious 3 bedroom, 2+ bath condo situated 50 steps from the center of the best most popular lifts at Kirkwood Ski Resort. 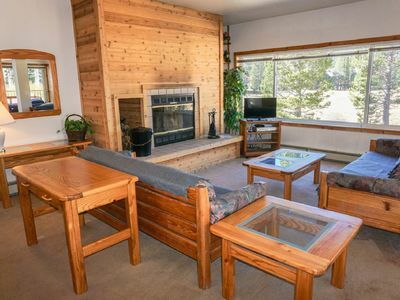 Exquisitely furnished to include a fully stocked kitchen that even has a blender and juicer to satellite television with over 200 TV and 50 music choices. 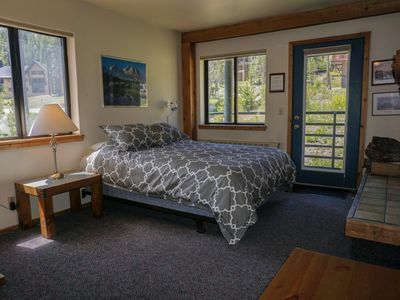 Sleeps up to 8 guests(10 with your sleeping bags and the couch), protected parking, and the general store, best restaurants and bar are even closer than the lifts! 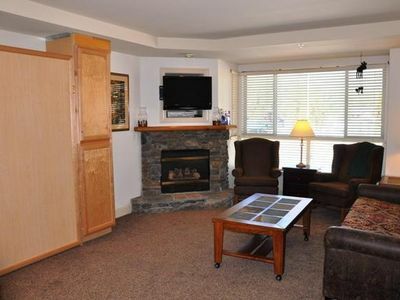 Lodging taxes and booking fee are all included in rates. 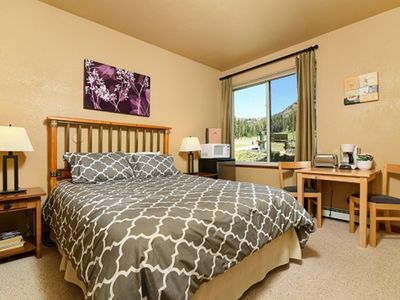 Daily maid service is available for an additional fee. 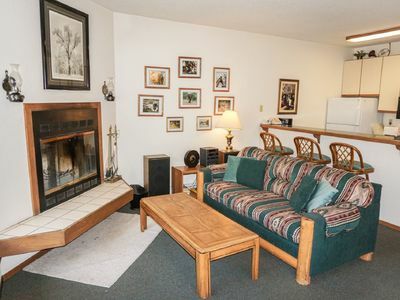 We require a three night minimum stay. 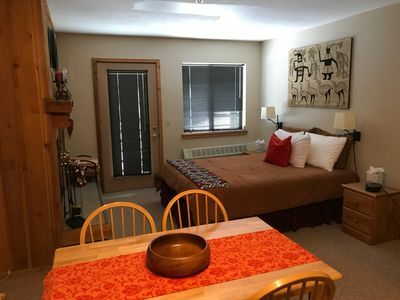 If the unit is not rented prior to any weekend we will waive the three night minimum stay, but will charge an extra $50.00 per night based on two nights or an extra $125.00 for one night stay. 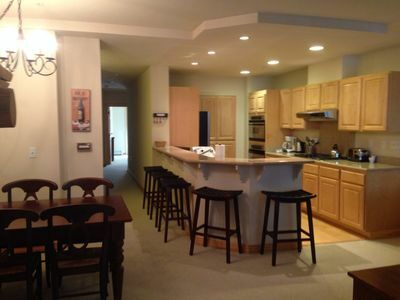 We require 25% deposit to book the condo and the 75% balance 30 days prior to occupancy, plus $100 security deposit. 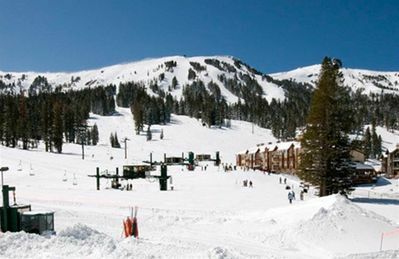 Kirkwood open to ski until April 21st! 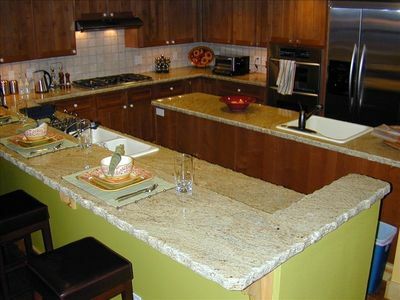 Recent renovations! 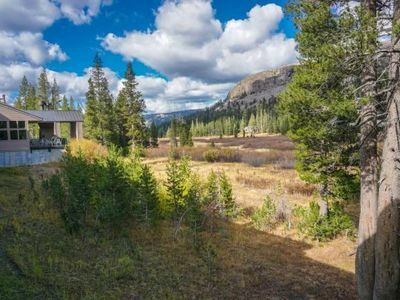 "Family favorite on the meadow"